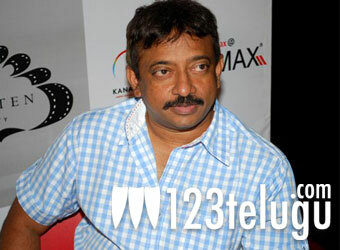 Ram Gopal Varma is all set to make a film on the Indian epic, Ramayanam. No, the film will not be a period film. Rather, it will be set in the modern age, says RGV. The movie will be a story set between Dasaradh of Ayodhya Industries and Ravan Raj of Lanka Industries. The hero will be Ram Shankar, the son of Dasarath. Dasarath is forced to give up his Ayodhya Industries to his other son Bharath Kumar, due to his promise to his second wide Kaikeyi Aggarwal. The rest of the story is an epic conflict between the two powerful corporate families. “I have always been fascinated by the Ramayana.I will make this film and the story will be set in present day Mumbai”, said RGV. The rest of the cast and crew are yet to be finalized. More details will be announced shortly.